Home > accessories > Play Favorites for Your Chance to Win an American Leather Recliner! In honor of Retailer Appreciation Month, American Leather wants to know who your favorite American Leather retailer is! 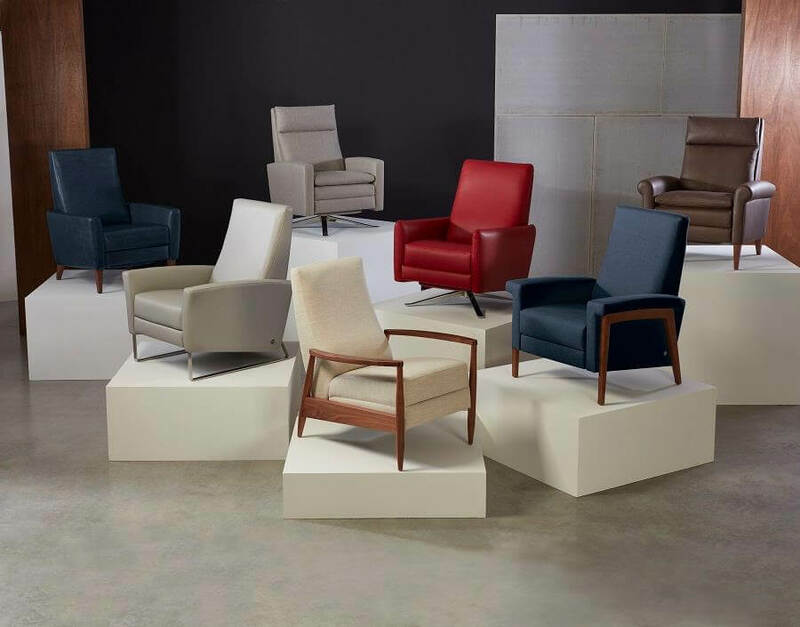 When you share your favorite retailer with American Leather, you will be entered to win a stylish American Leather, Re-Invented Recliner in the covering of your choice… A prize valued at over $2,500! How can you let American Leather know that PerLora is your favorite? Cooper is going to show you how in a few simple steps! 1. Log onto your Facebook! 2. Search American Leather in the Facebook search box. 3. Find American Leather’s #GIVEAWAY Facebook post. 4. Be sure to comment on American Leather’s #GIVEAWAY post. Tag @PerLoraFurniture and tell American Leather that we are your favorite retailer! 5. Lastly, be sure to share American Leather’s #GIVEAWAY Facebook post. Thanks for the help Cooper! Be sure to let American Leather know that PerLora is your favorite retailer! The winner will be announced on American Leather’s Facebook live on August 28th. Good luck!